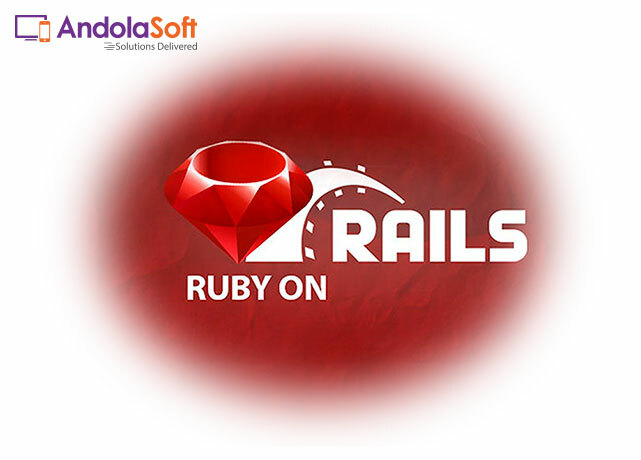 Ruby on Rails is improving and becoming popular amongst many popular technical communities as well as being implemented by Startup’s to Giants to build up their applications. Single page application (SPA) is a website or an application which shows all information in a single page with dynamic actions, with an objective to provide great user experience to visitors and end users. Ruby improves the performance of application by reducing the loading time of HTML, CSS and JS files and that helps the end users to take more advantage of the app plus allows them to use it to the fullest. There is huge demand of SPA and webmasters are moving their sophisticated and complex web applications from classic web architecture (CWA) to a single-page application (SPA). This will actually change the way people manage business with these applications. SPA: The server returns only the data needed to display the request. Since all templates are already on the client side from the first request, no HTML/CSS/JS should be delivered. Application developer can use various technologies to build SPA but with my experience I will prefer to go with Ruby on Rails as this is one of the useful frameworks to build single page application. Well, by the time you reach to the end of this article, this question will be clear and answered. Before moving your app to SPA you must know about the good and bad part of Ruby on Rails. The objective of this article is to let you know some of the most important-awesomest features Ruby on Rails nurses and bad parts while planning to build SPA with Rails. Ruby on Rails web development framework is built with top Ruby Programming Language and it’s completely free as Opensource and runs in Linux server. The assets in Rails terminology handles static resources and integrates with Webpack. Default safe HTTP headers and CSRF protection. Default SQL injection protection with bundled ActiveRecord. Traditional website optimizations through Turbolinks. Default separate configuration for each environment like development, production and testing. Jobs, e-mail integration and integrated database migrations. Automatic and high capabilities to code reloading in the development environment. Quick booting can be made possible compared to other frameworks. Quick and massive community support of your questions. Huge numbers of gems are available in community and for all kind of tasks. Heavy security with specialized experts, quick solutions of issues and quick new releases made possible for leaks. Quick solution of Github issues. Huge numbers of generators, models, controllers including test are available. Performance-related data are high in the application’s logs. The individual part can’t be upgraded by RoR App developers and you will get actionable support by upgrading the framework. It’s very difficult to follow code base at the time of debugging edge cases and the tasks debugging weird issues estimation also became very hard. Lack of active support at the time of implicit auto loading and their problems. Full action_view is must require even if you only need action_view/helpers/number_helper. Automatic or transparent params binding. Its slow to boot as compared to other Ruby frameworks, spring is not perfect and shouldn’t be required in the first place. At the time of individual test, the test load time increases. The API documentation is incomplete and takes more time to look into, exclusively in all parts of the API. Boot process and requests cycle are not clearly understandable. 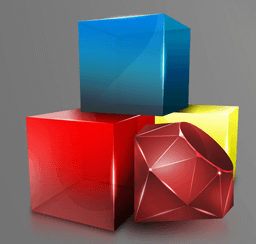 Ruby on Rails is indeed a great framework to develop any type of web application and SPA. It’s very important to think how your application is and how that is performing with the end users. No doubt you can develop single page application with Ruby on Rails in the easiest possible manner. For a user-friendly Ruby on Rails single page application you need to gather some information like understanding the database, HTTP verbs and RESTful styles, use of Heroku or Engine Yard. Do not get bogged down with the bad points listed above – the reason is, it’s very important to know the weaknesses (and I am sure the updated versions will be removing these loopholes gradually). 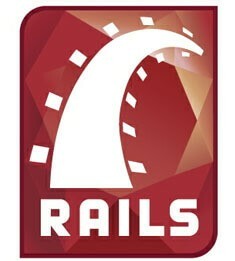 Hope I have shared enough information about Ruby on Rails for single page application development. Share your thoughts with comments below, if anything I have missed out or if you think should be part of this article. Will be happy to add in. 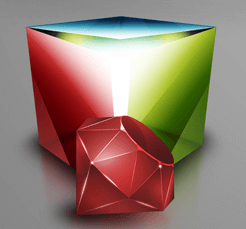 Are you looking to develop a Ruby on Rails Application –Contact Us!